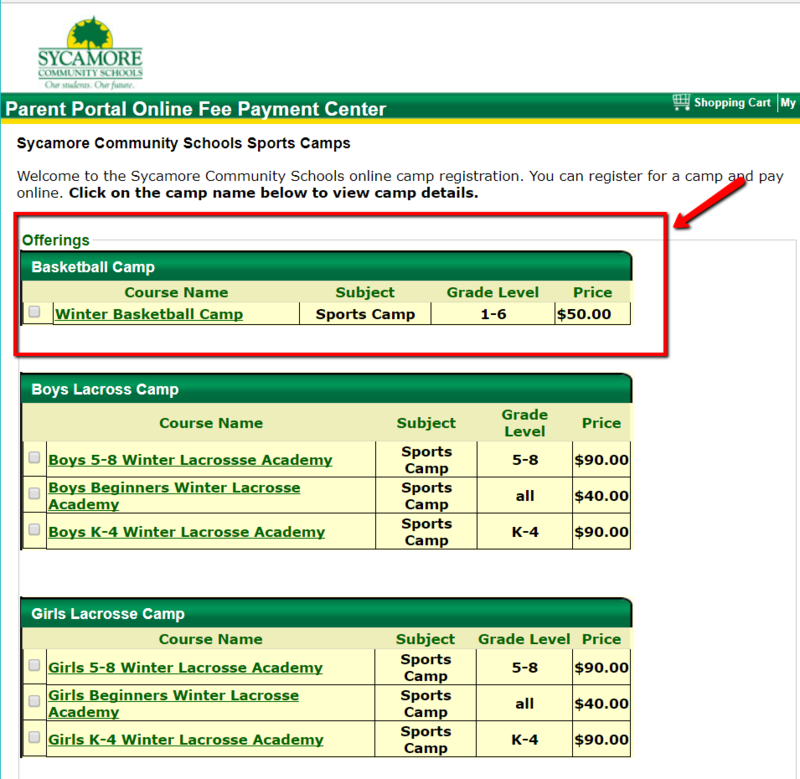 Sycamore High School Coach Andrew Ovington is hosting a holiday basketball camp for kids in grades 1-6. The camp will focus on fundamentals, skills, and games. 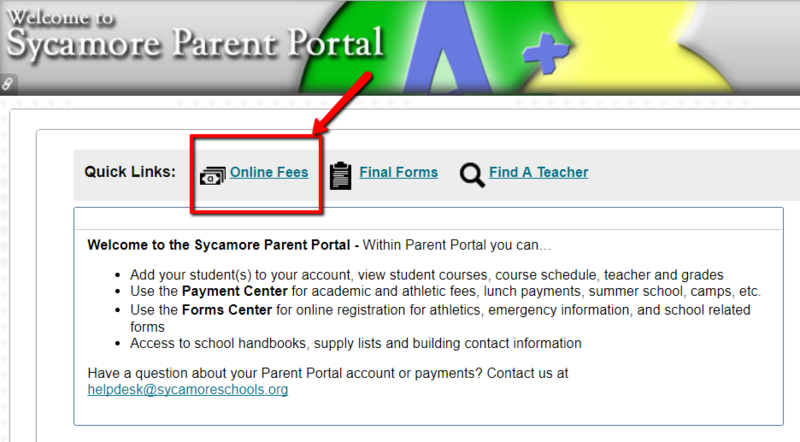 Register on the Parent Portal (by Dec 22). 3. 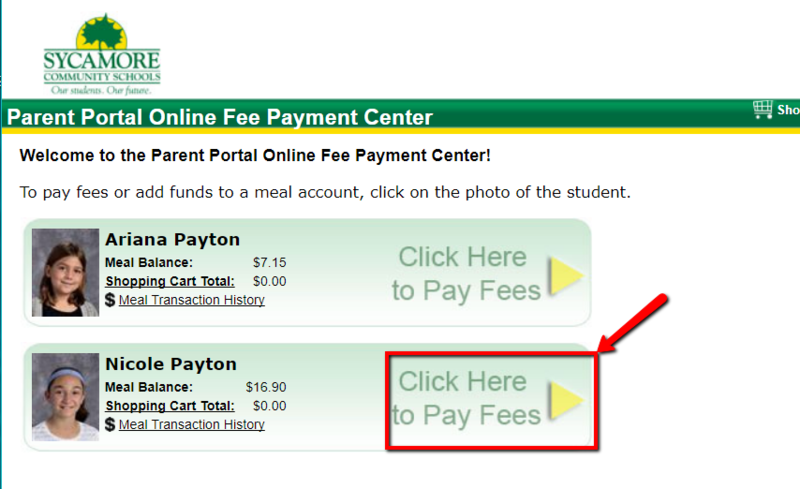 Click to Pay Fees for the Child you would like to register.